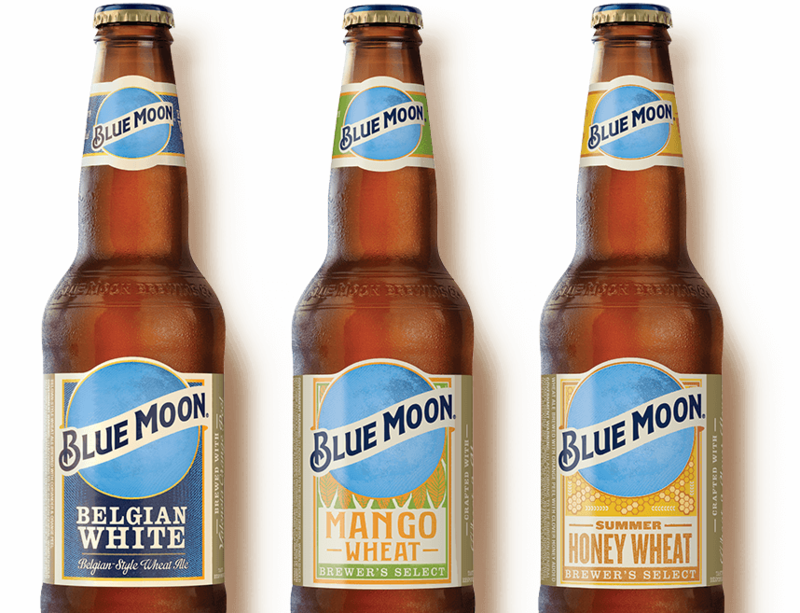 In addition to our refreshingly unique Blue Moon® Belgian White Belgian-Style Wheat Ale, we also offer our collection of flavorful seasonal and limited release beers that reflect Blue Moon’s twist on various beer styles. An appreciation for the creative process and a passion for brewing enable us at Blue Moon Brewing Company® to offer a welcome twist of flavor in our beers that everyone can enjoy. We’re excited to share our ongoing creativity and innovative brewing with you at the Blue Moon Brewery. Check out our 20+ rotating beers where you will find some old favorites and a few new ones fresh from the minds of our brewing team.